View cart “LP – Brand New Blisters (Music on Vinyl – 2017)” has been added to your cart. 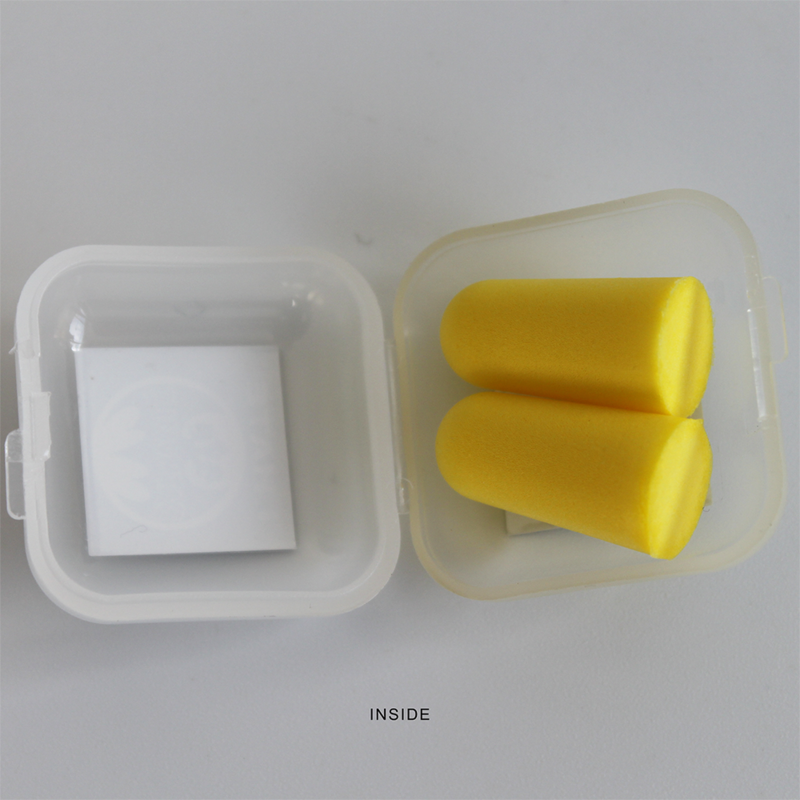 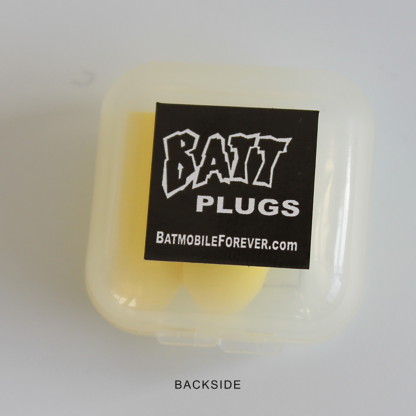 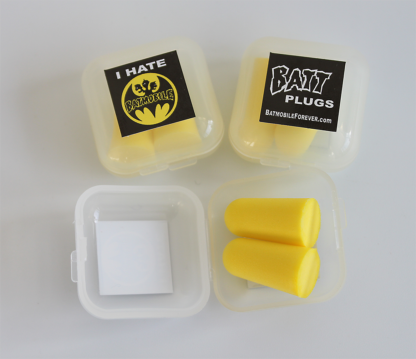 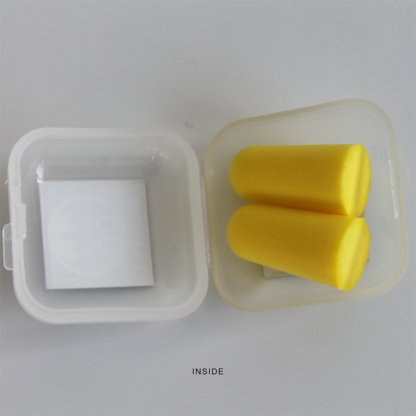 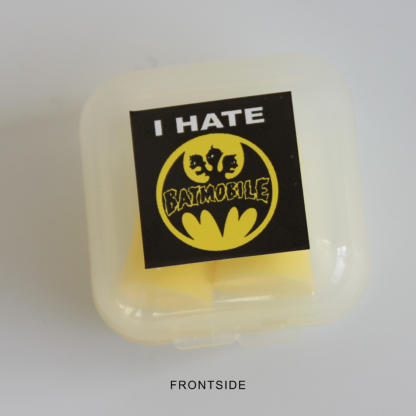 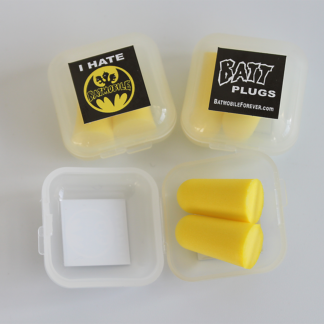 2 yellow soft foam earplugs for noise reduction in small plasic container. 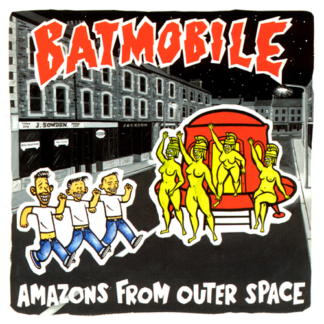 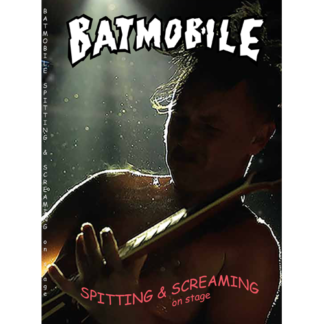 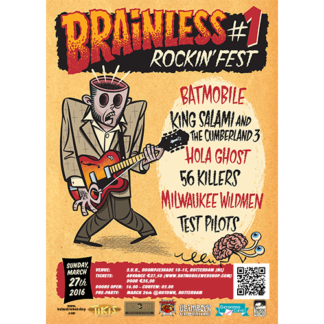 If you like to watch us, but don’t like to hear us, here’s what you need!